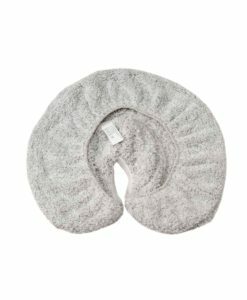 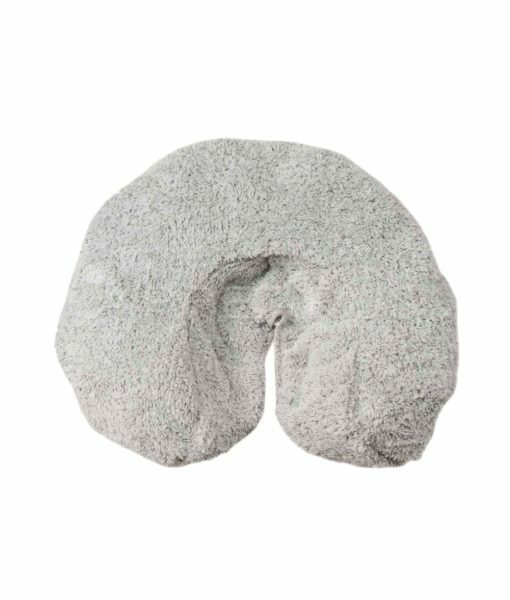 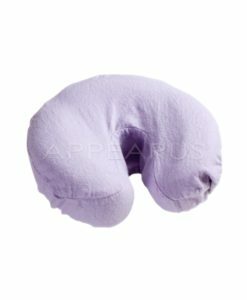 The Microbamboo Face Cradle Cover is plush, soft and aborbent. 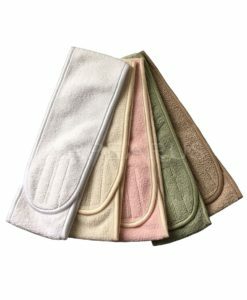 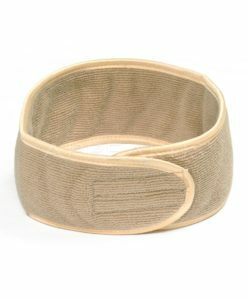 It comes with build-in AEGIS Antibacterial Protection to eliminate the odor and prevent bacteria growth. 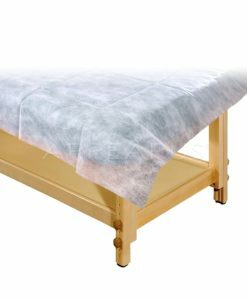 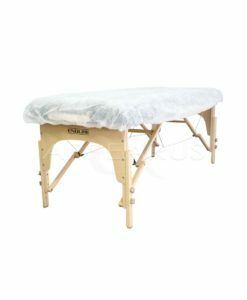 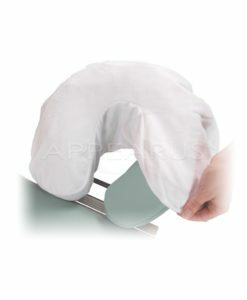 Use this massage face rest cradle cover to protect massage table upholstery and increase the comfort of your clients. Fits on most face cradle pads. 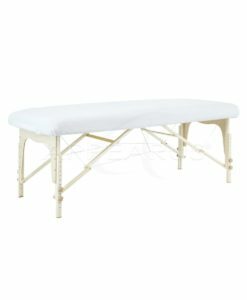 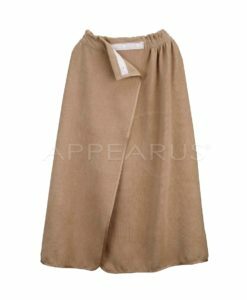 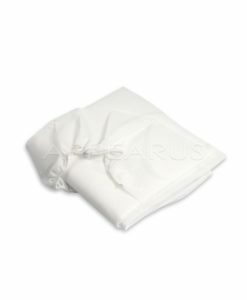 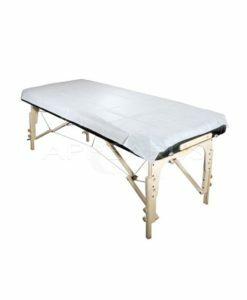 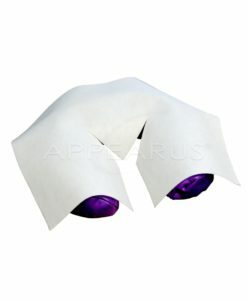 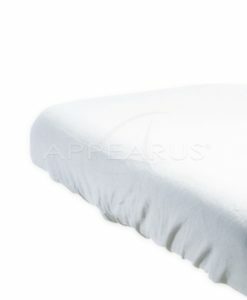 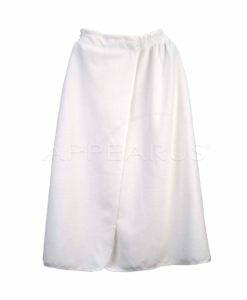 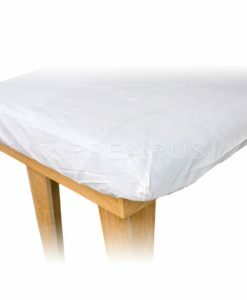 Disposable Fitted Table Bed Sheet / 100 Ct.